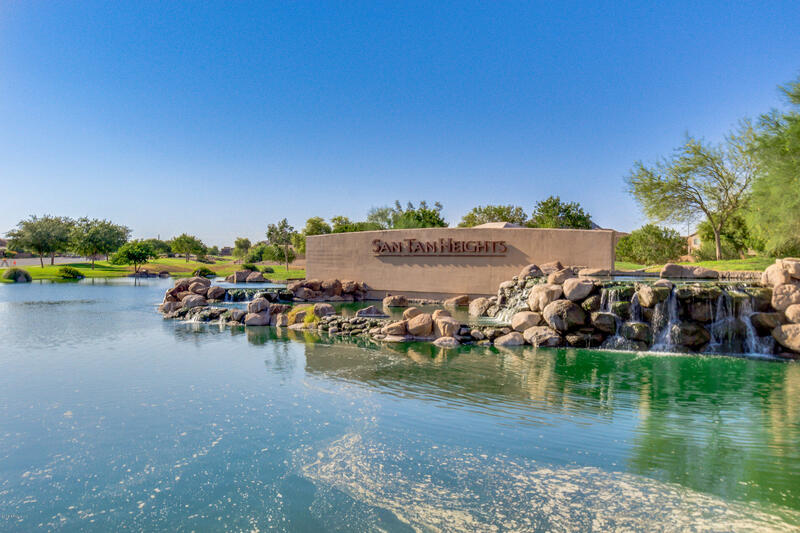 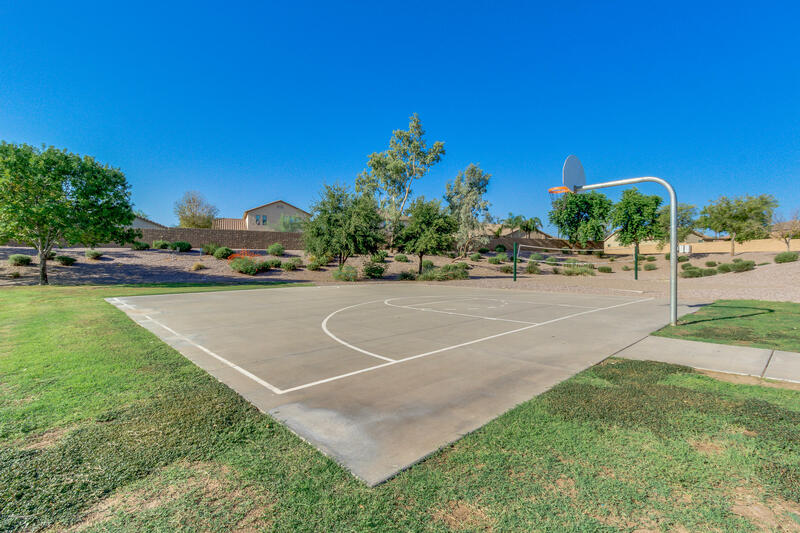 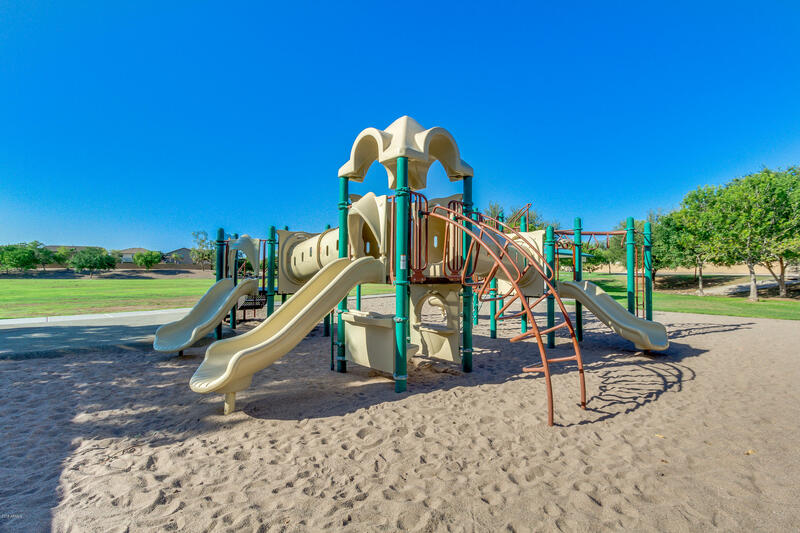 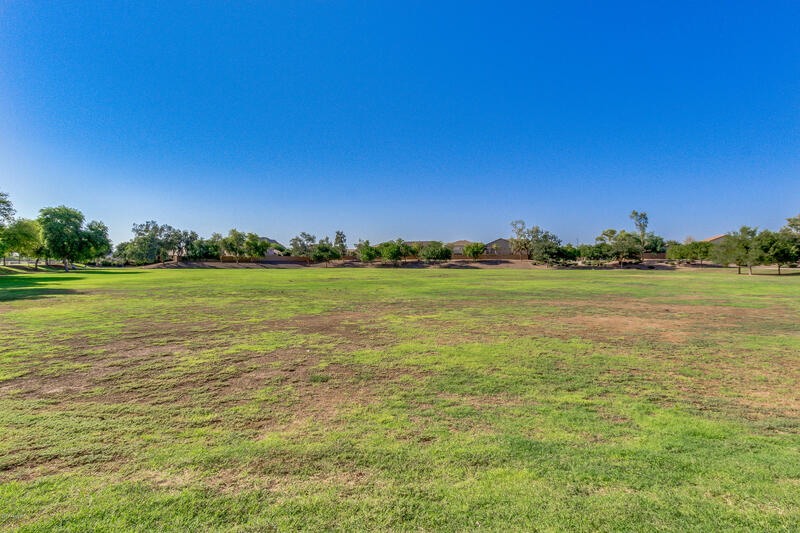 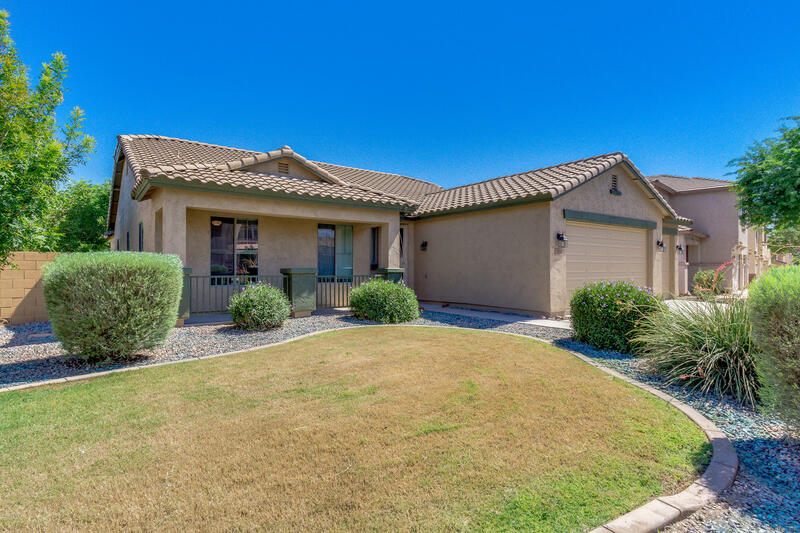 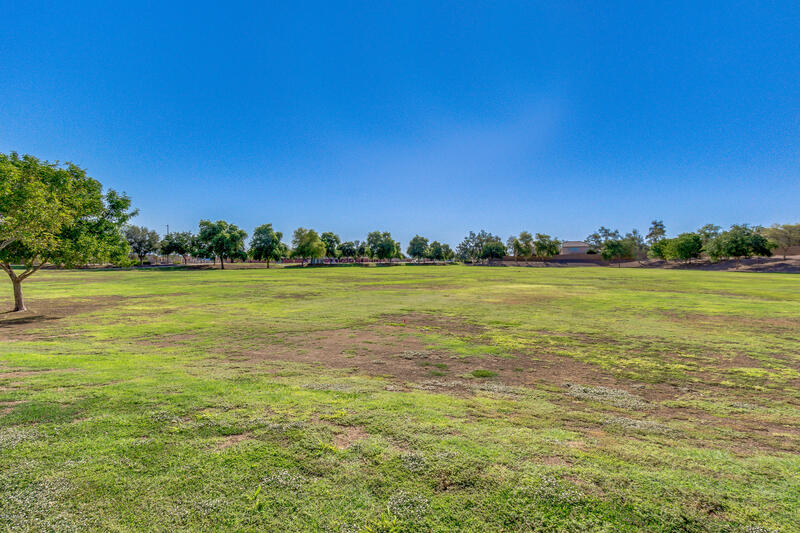 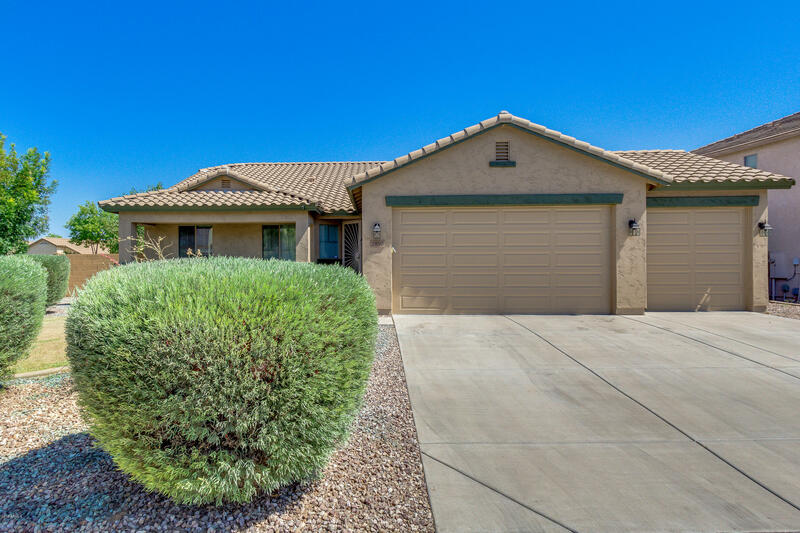 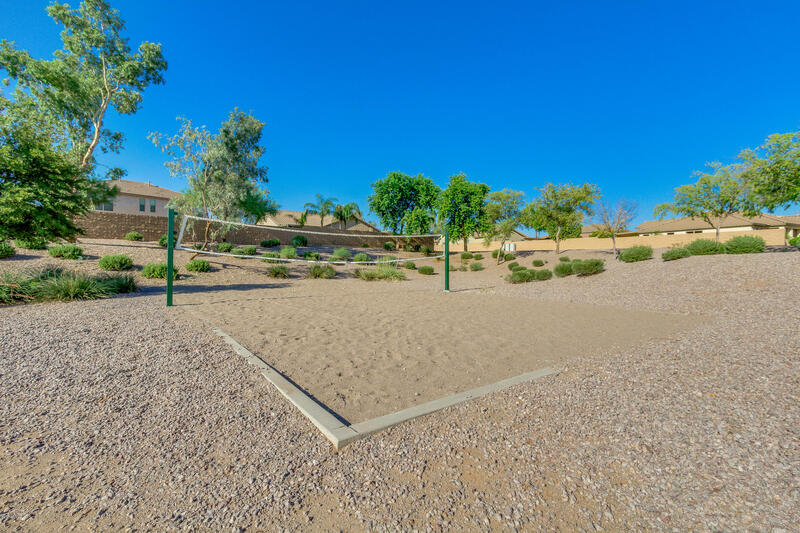 This is your opportunity to own this nicely upgraded home in Queen Creek on an over-sized corner lot!! 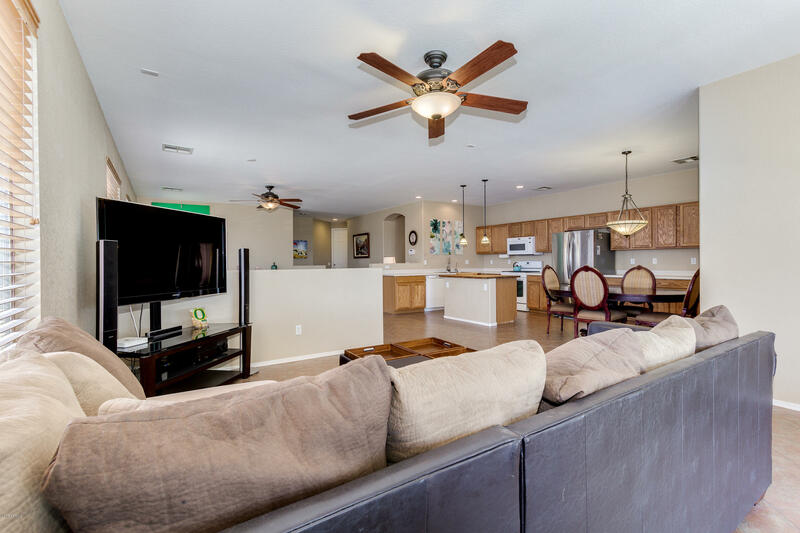 This thoughtfully designed floorplan features 5 beds & 2 baths. 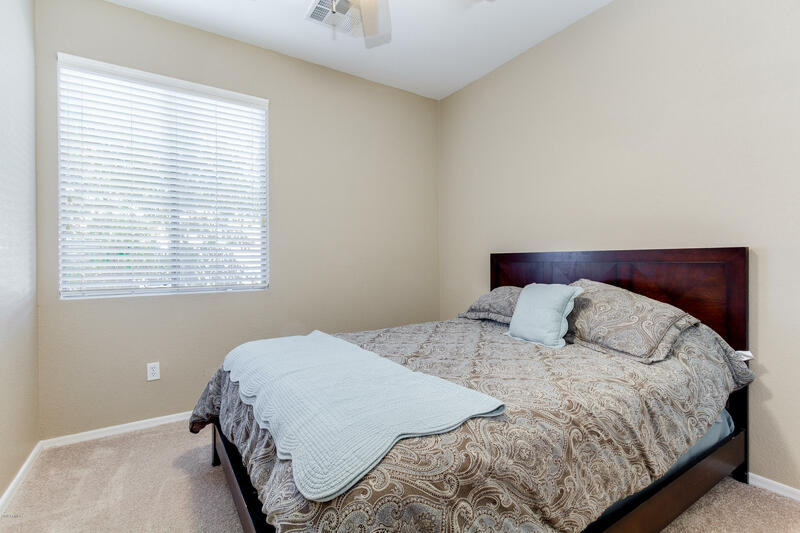 One of the bedrooms could be used for a den/office. 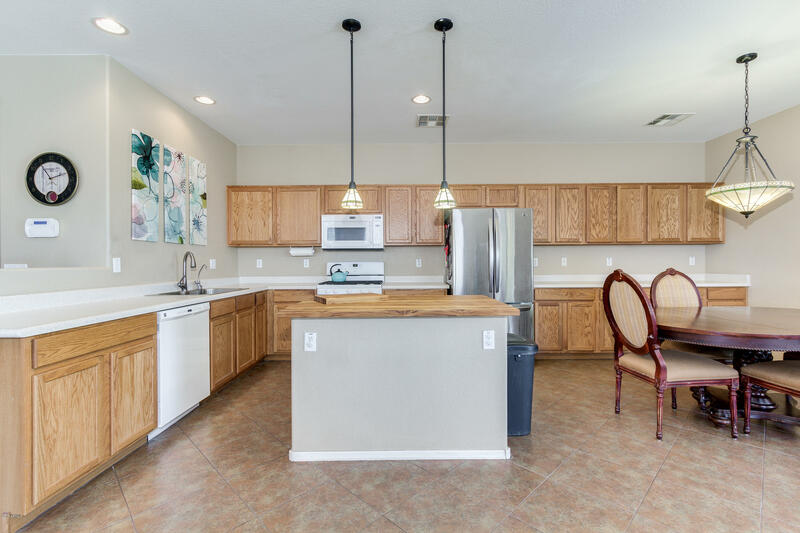 Kitchen boasts recessed/pendant lighting, ample cabinet/counter space & an island perfect for food prep or additional seating. 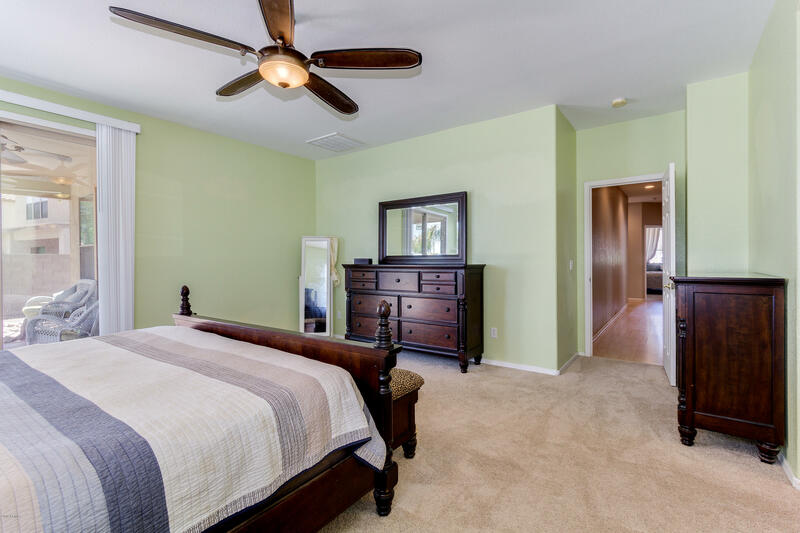 Master suite offers a private exit, luxurious full bath w' dual sinks, soaking tub, step-in shower & a walk-in closet. 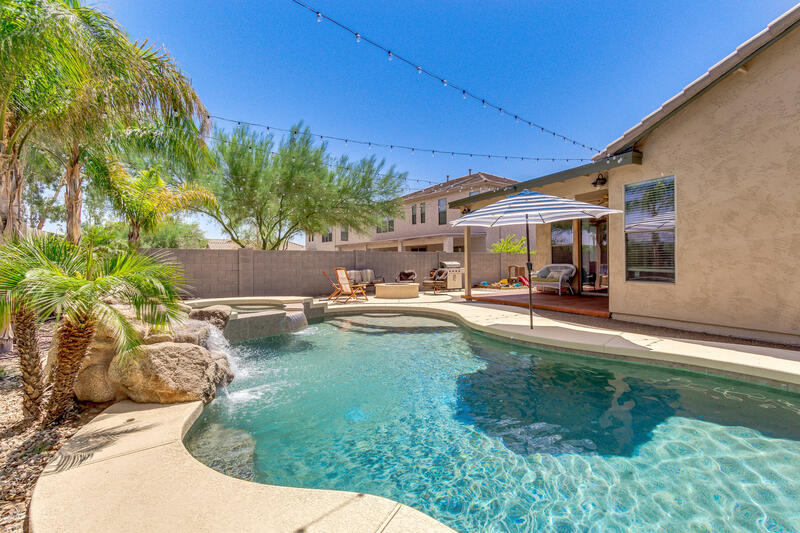 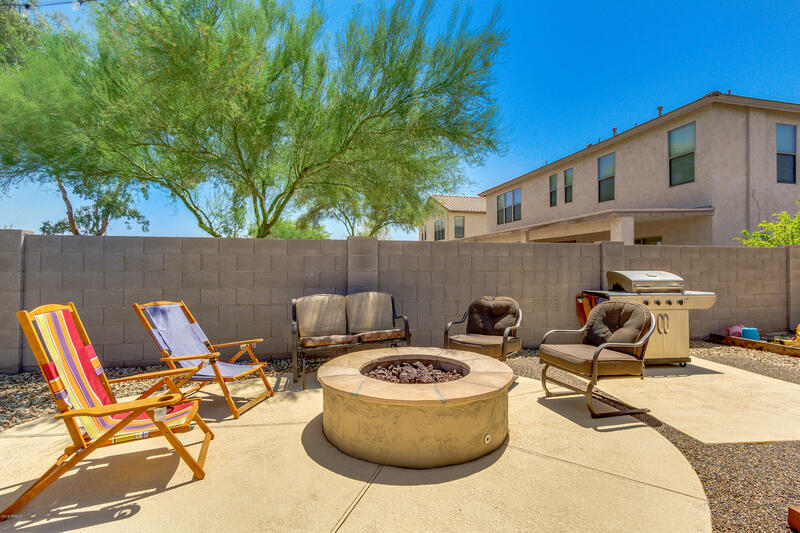 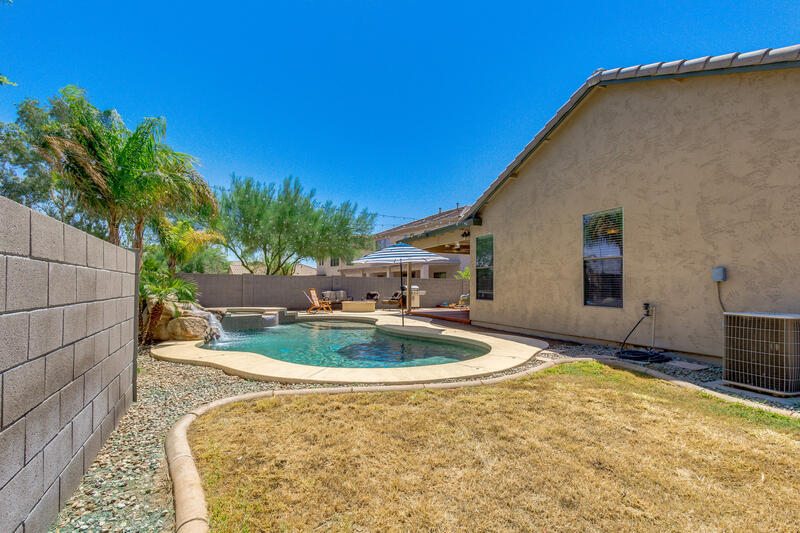 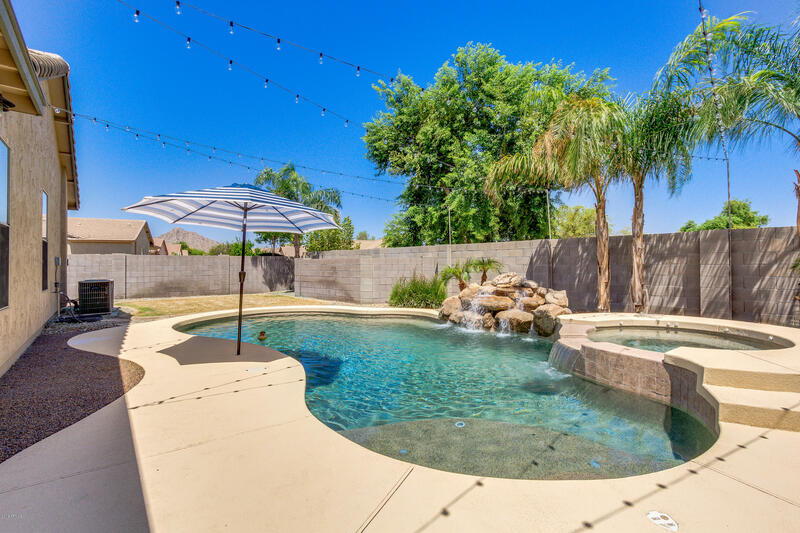 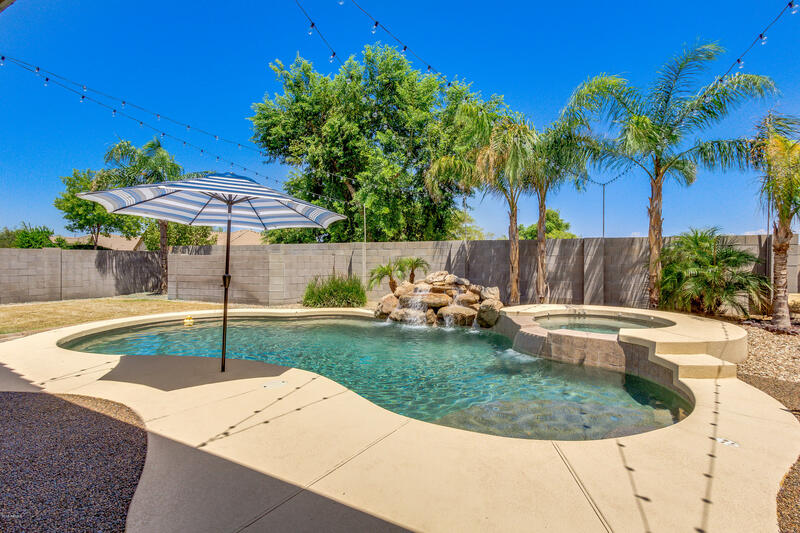 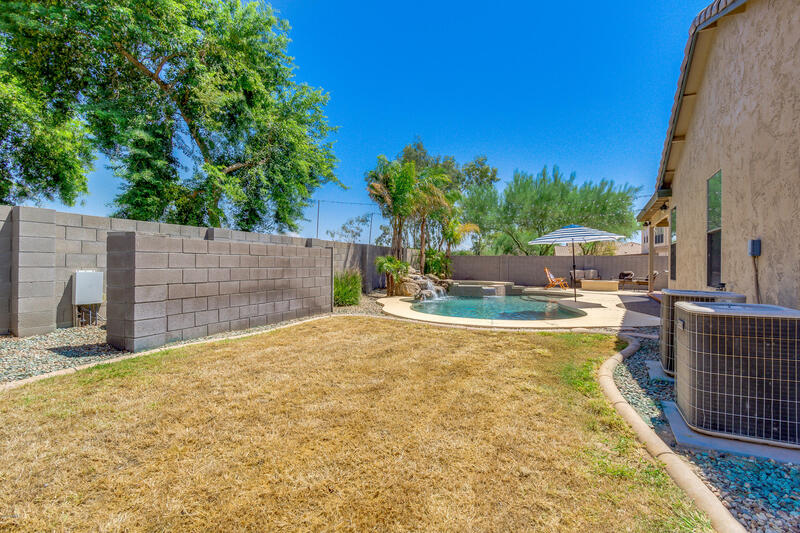 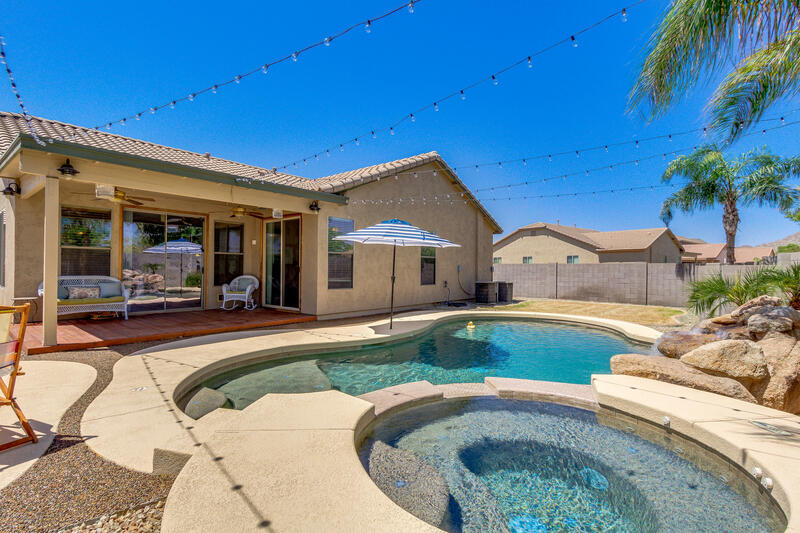 Backyard is truly an oasis which includes a covered patio w' decking, fire-pit & a pool/spa, great for entertaining. 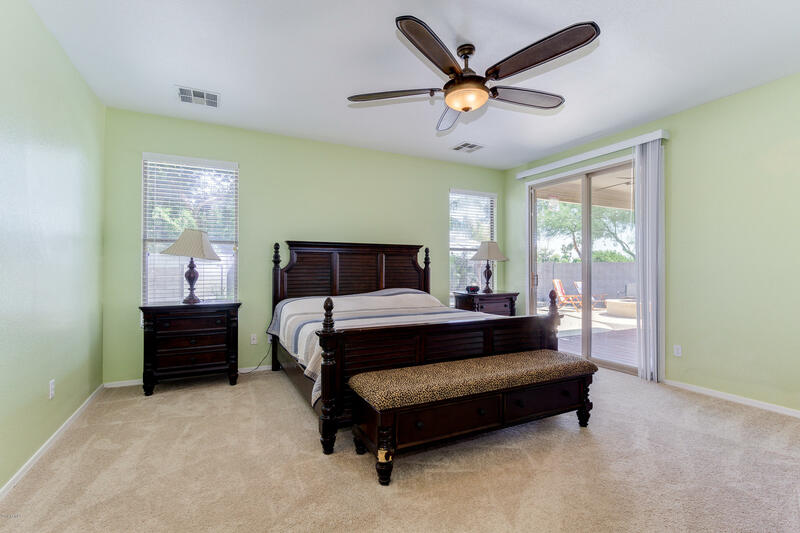 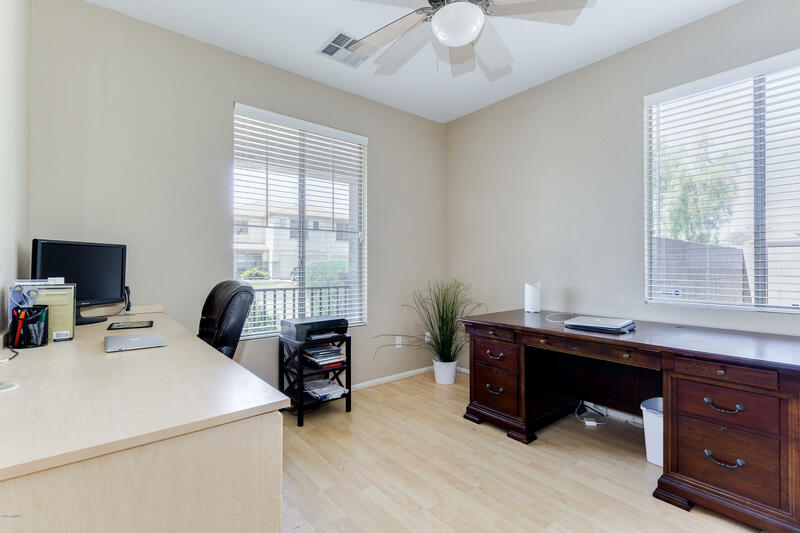 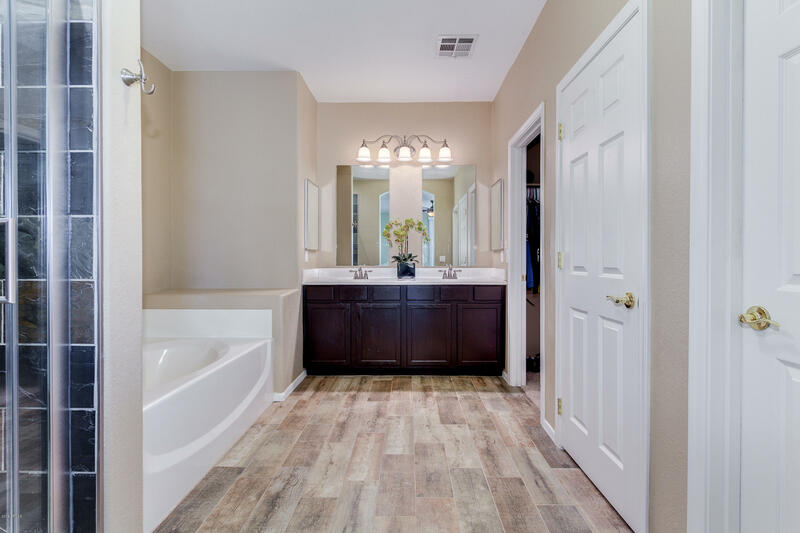 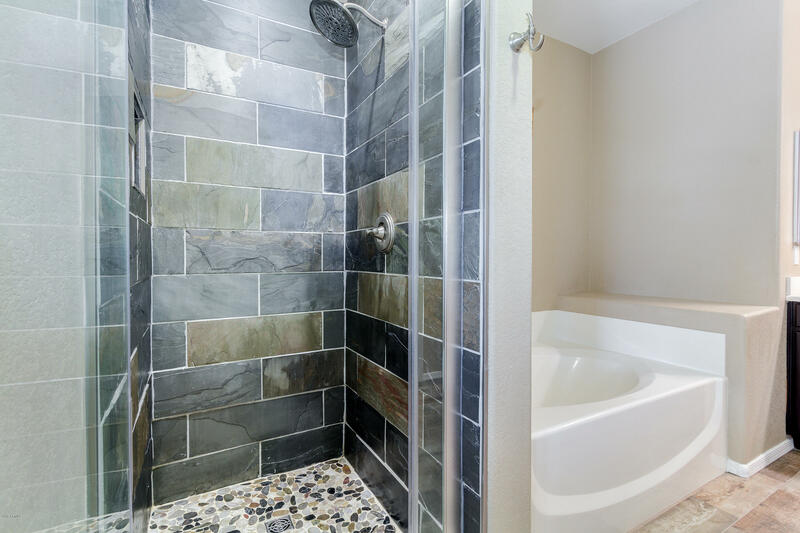 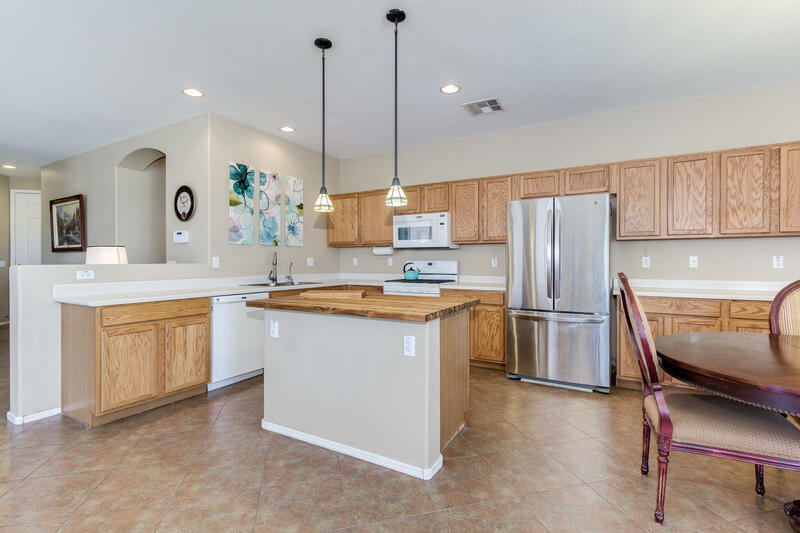 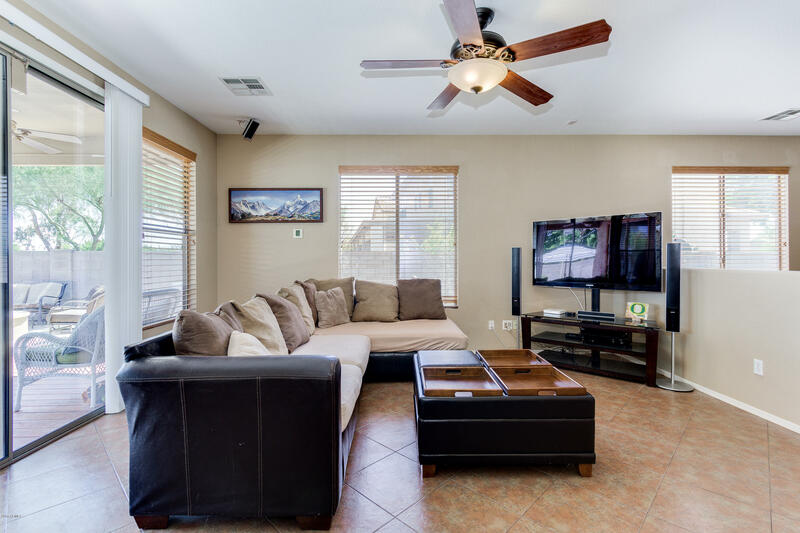 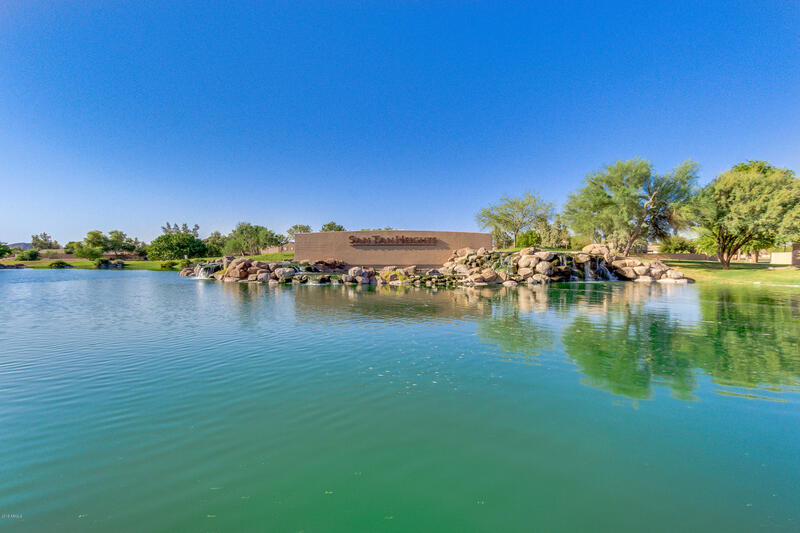 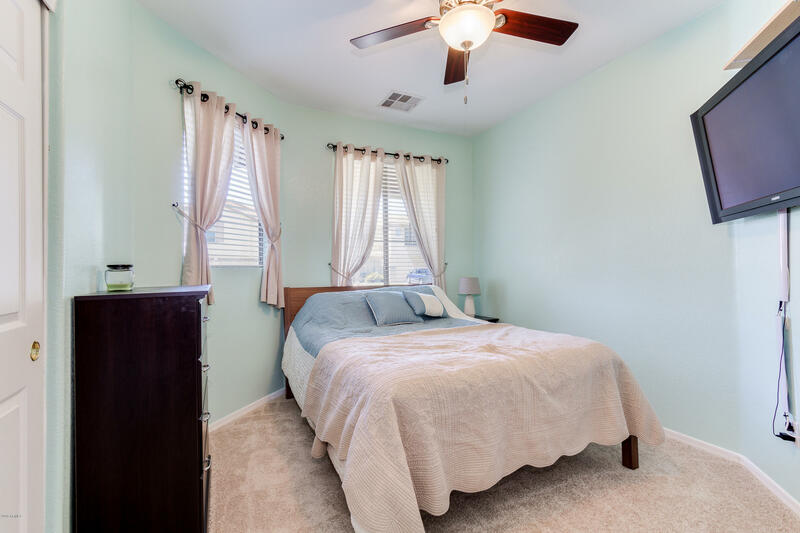 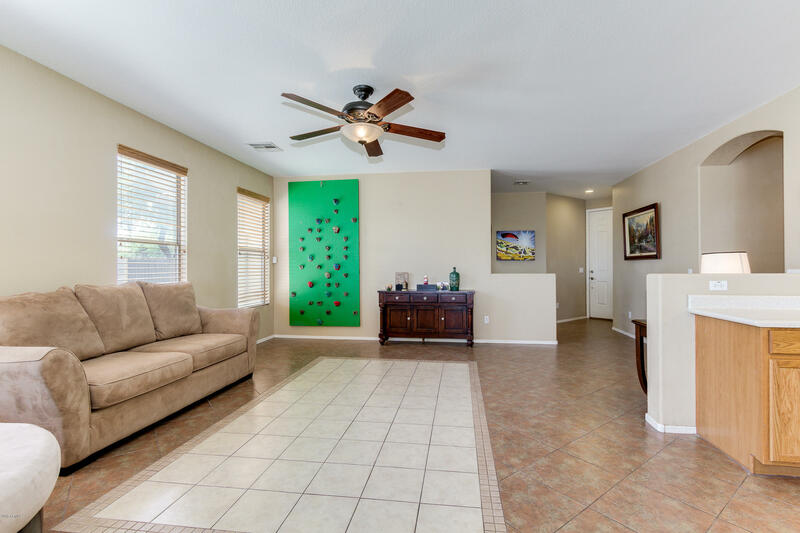 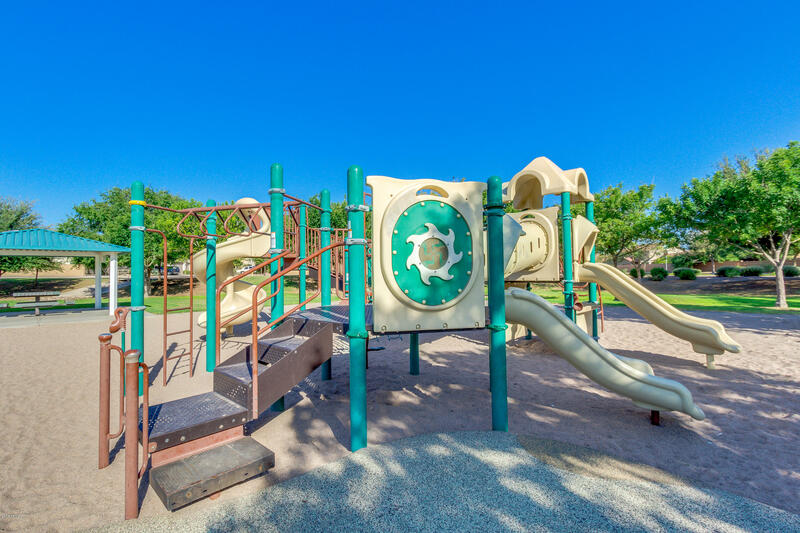 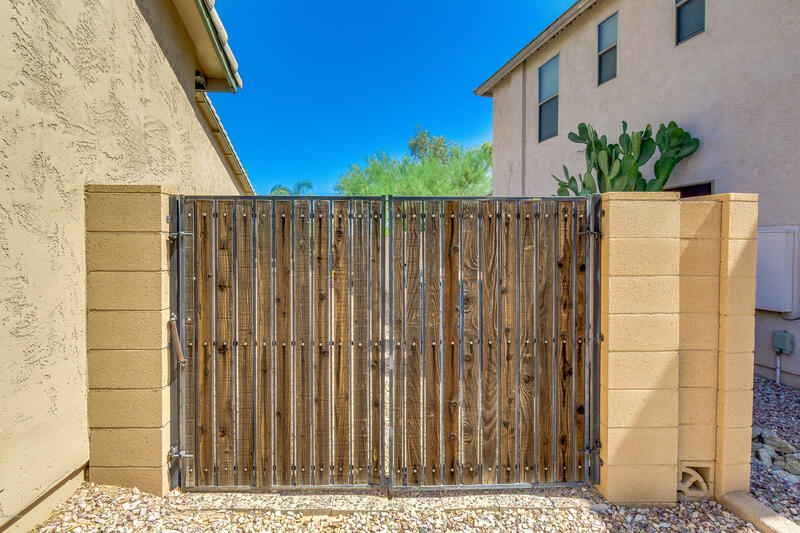 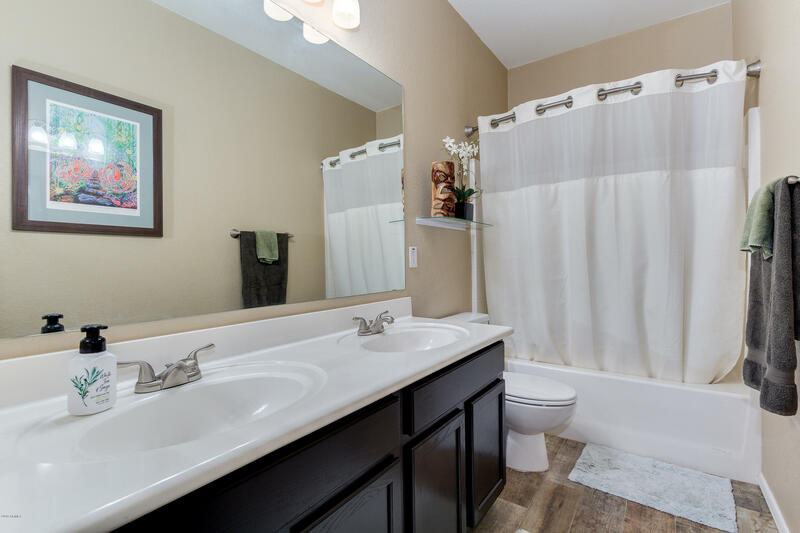 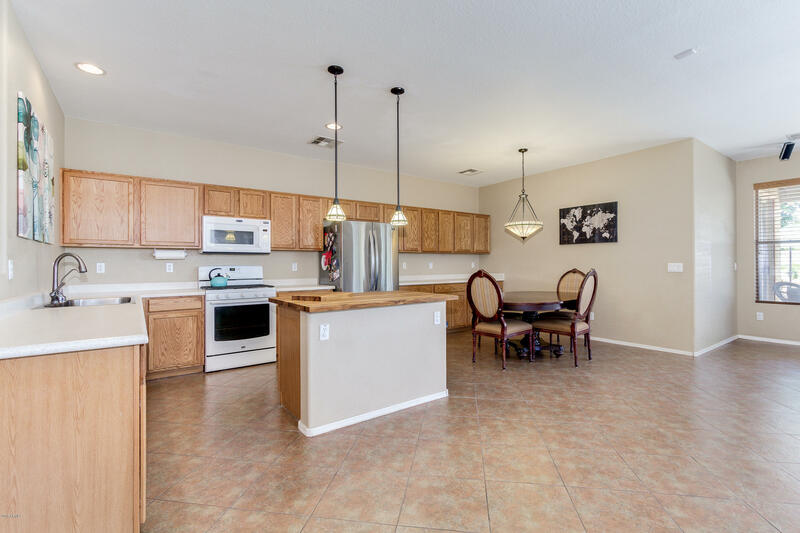 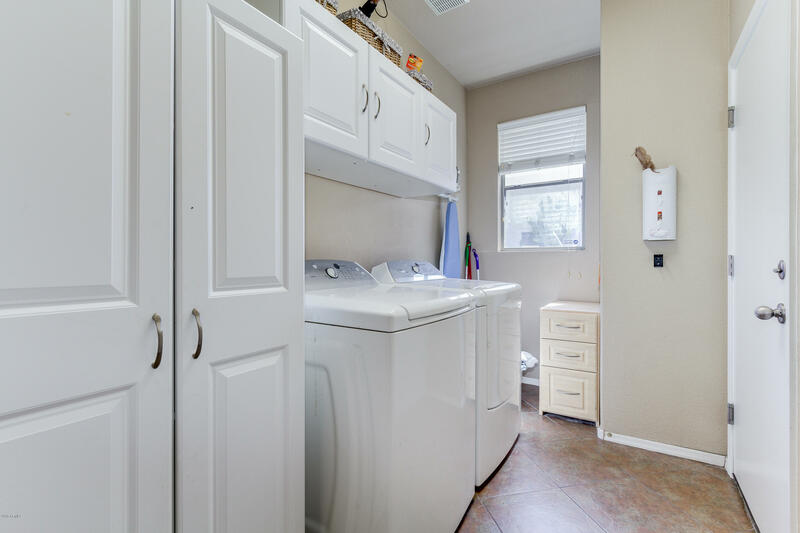 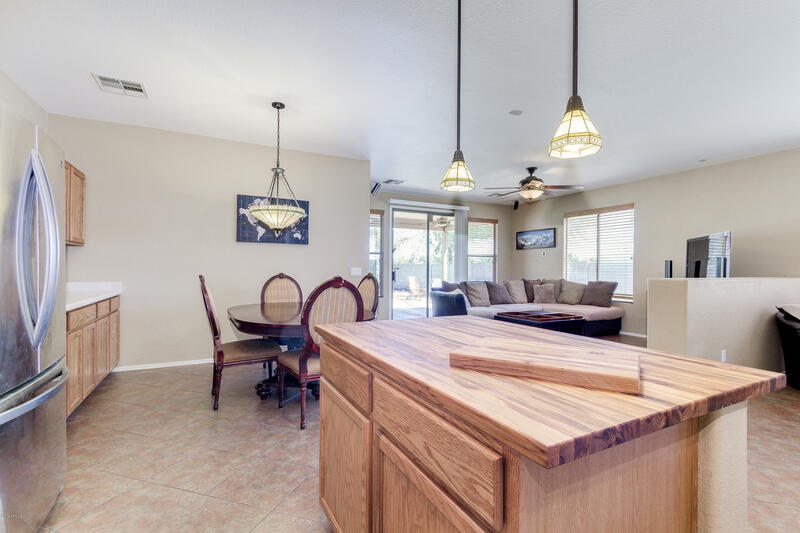 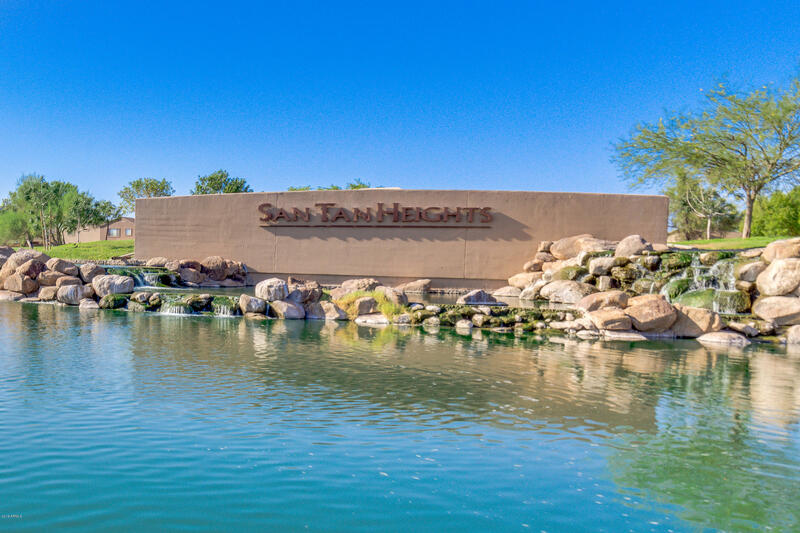 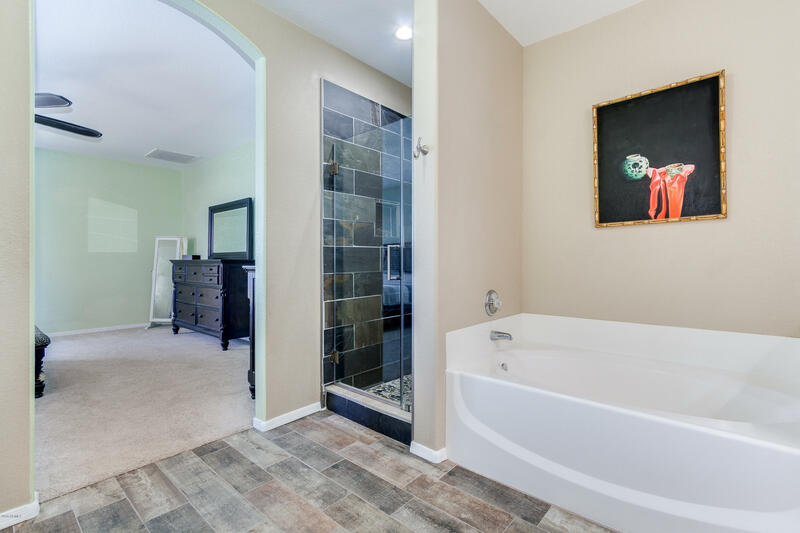 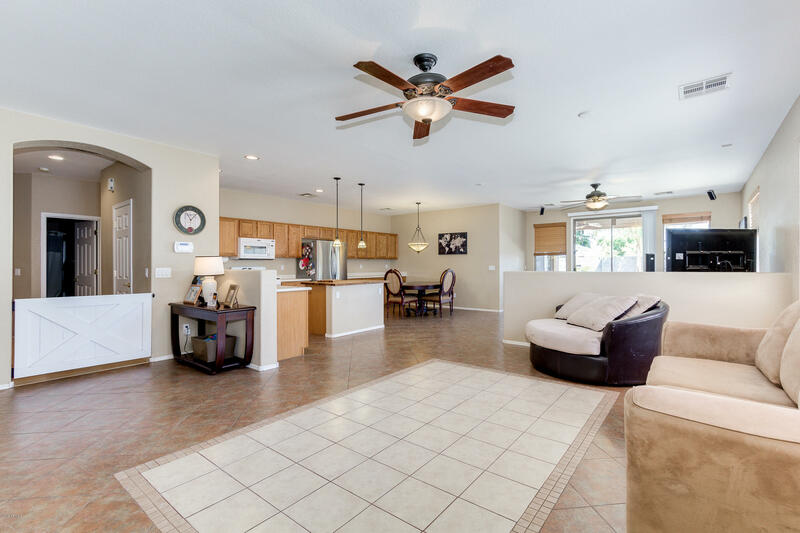 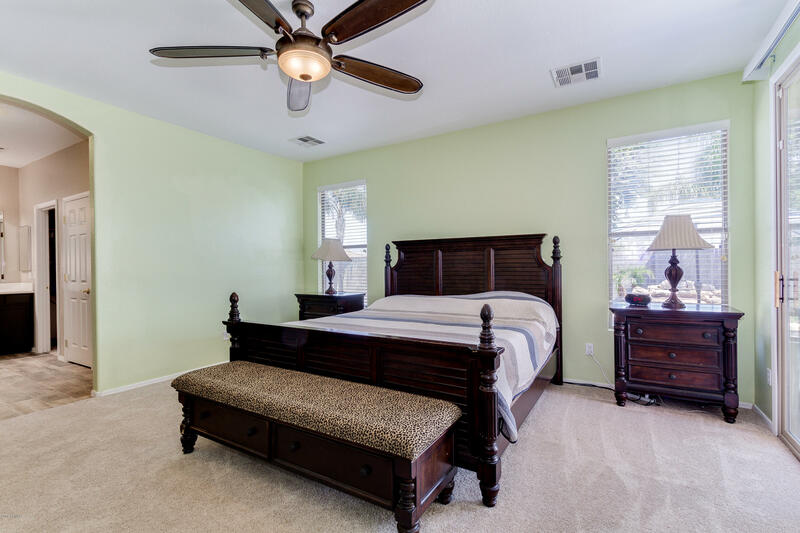 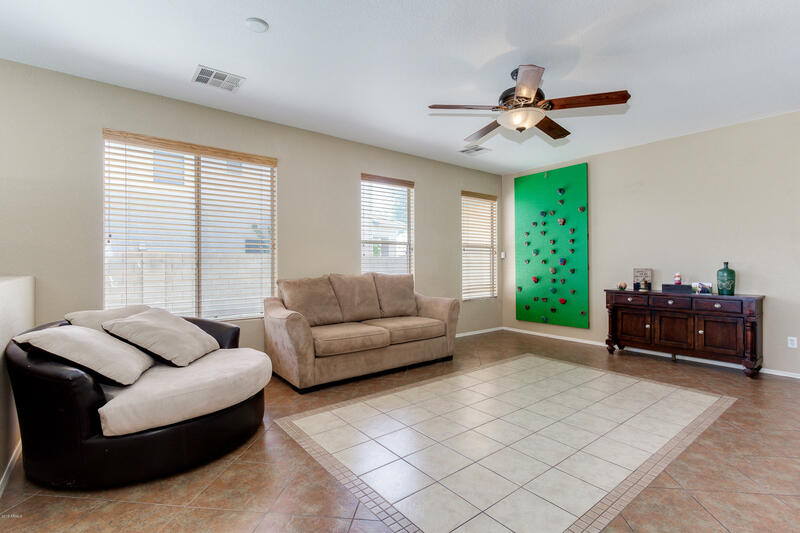 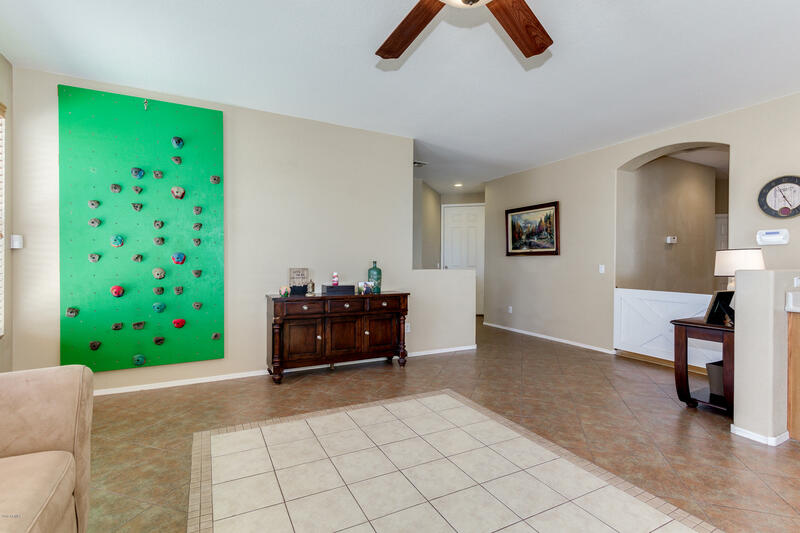 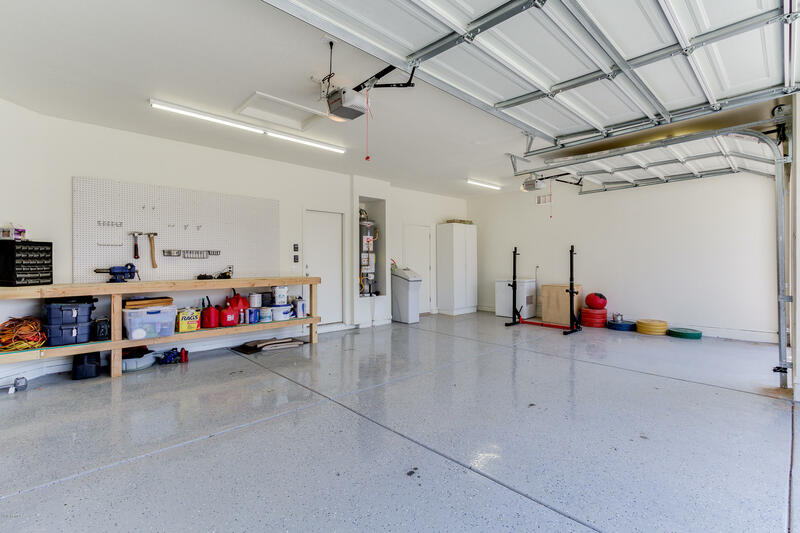 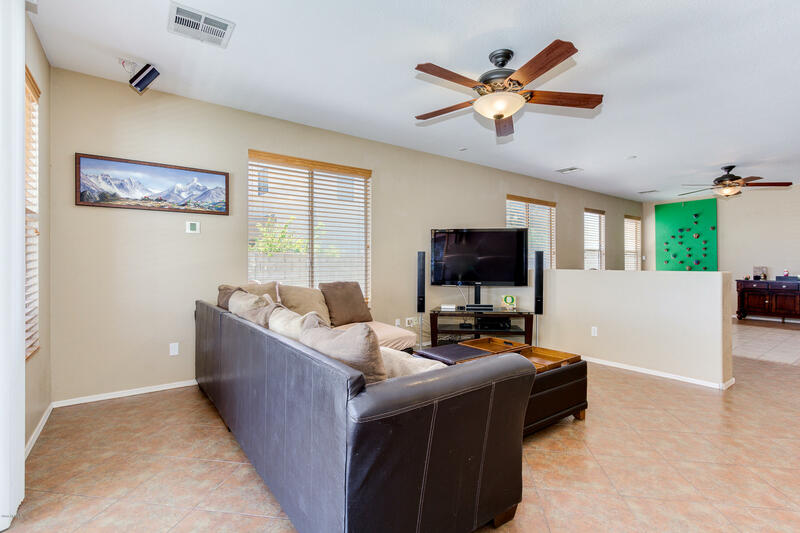 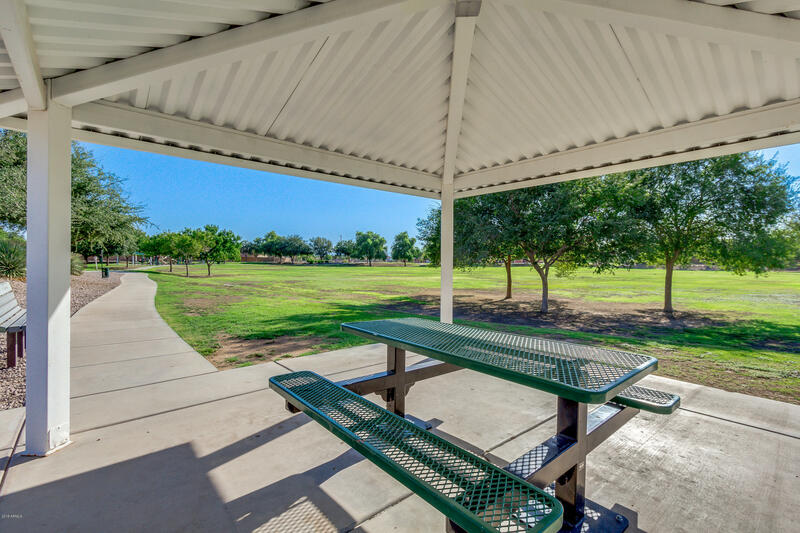 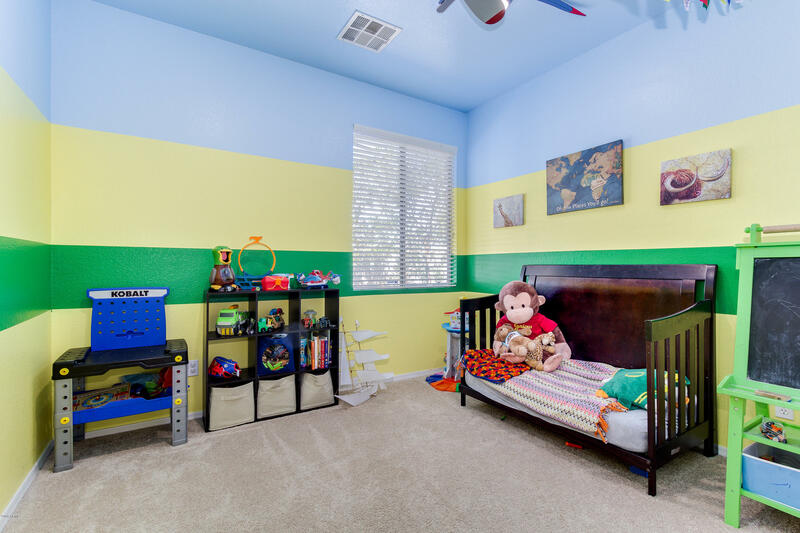 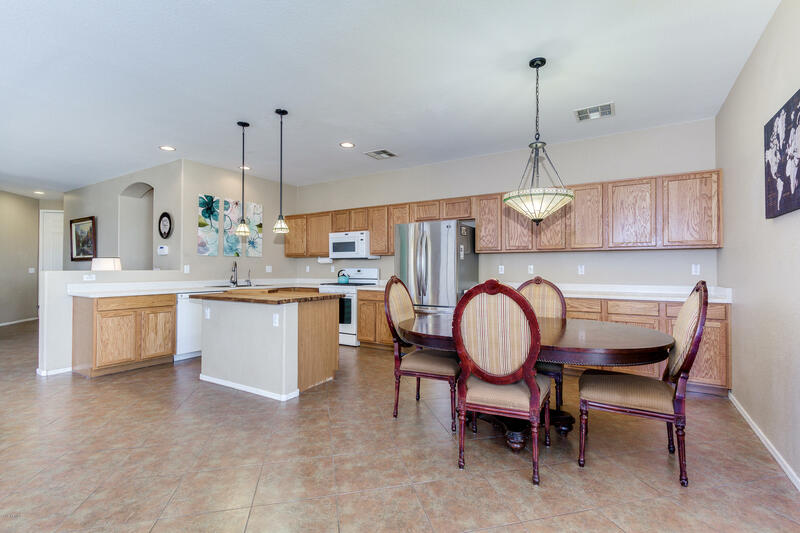 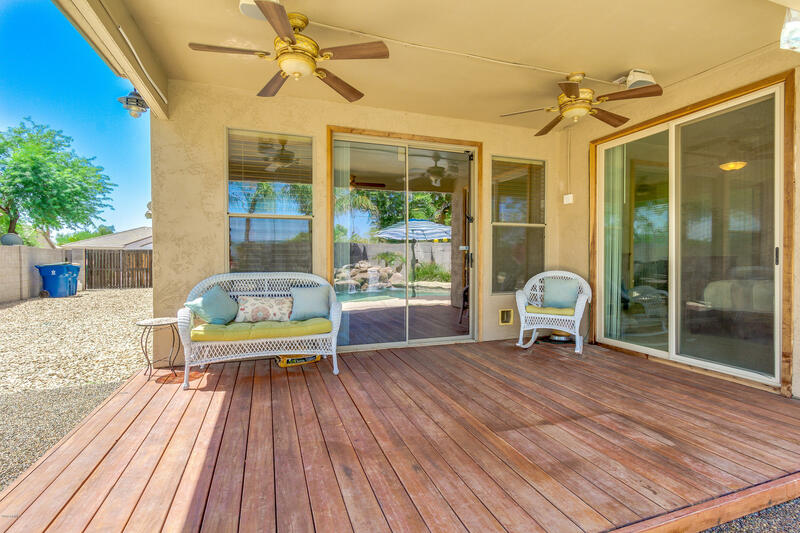 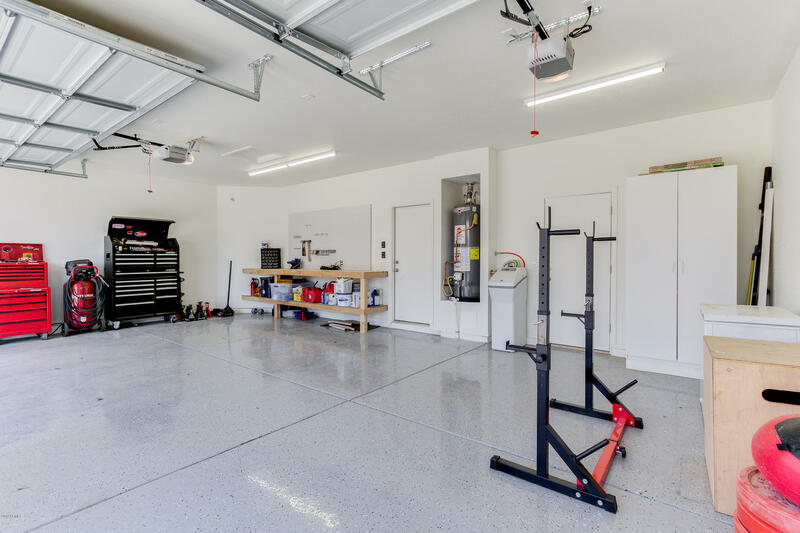 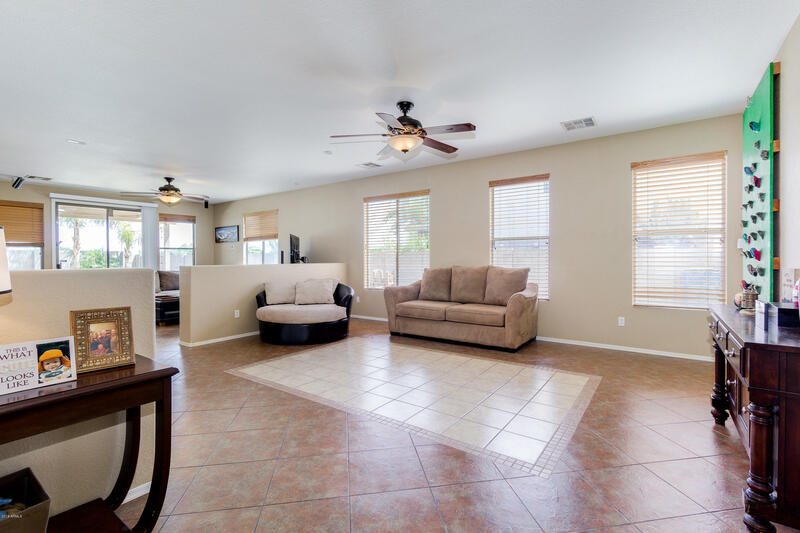 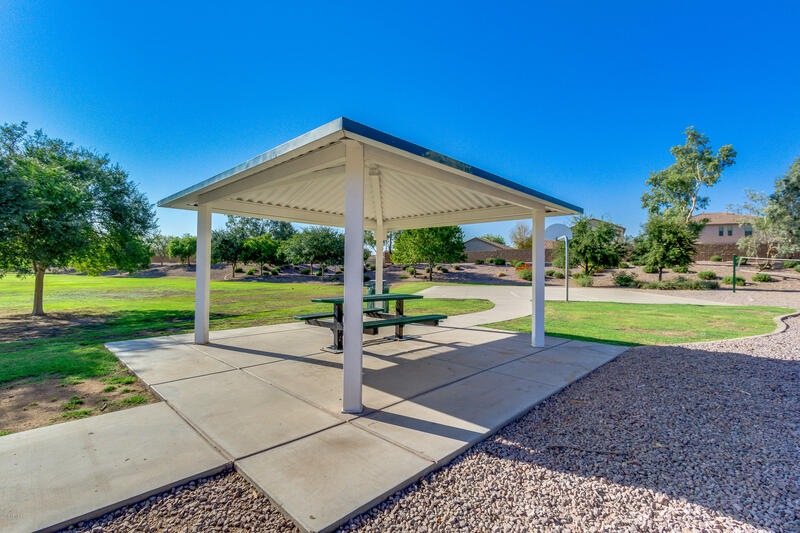 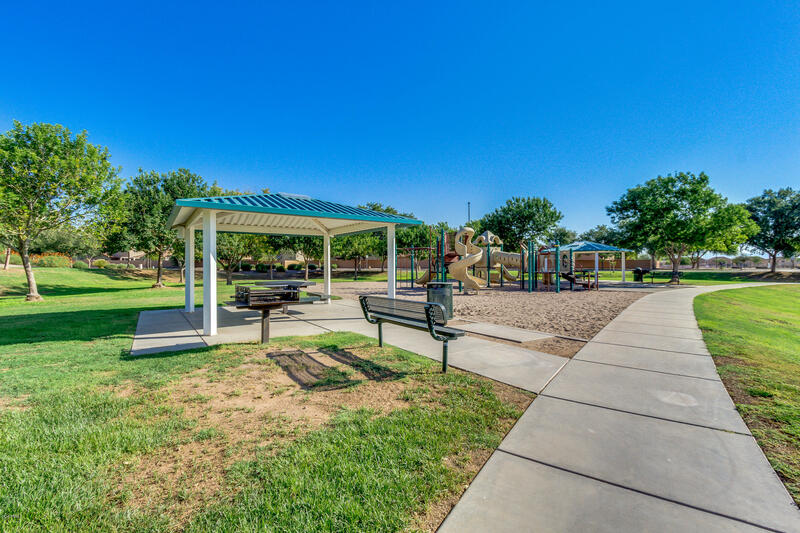 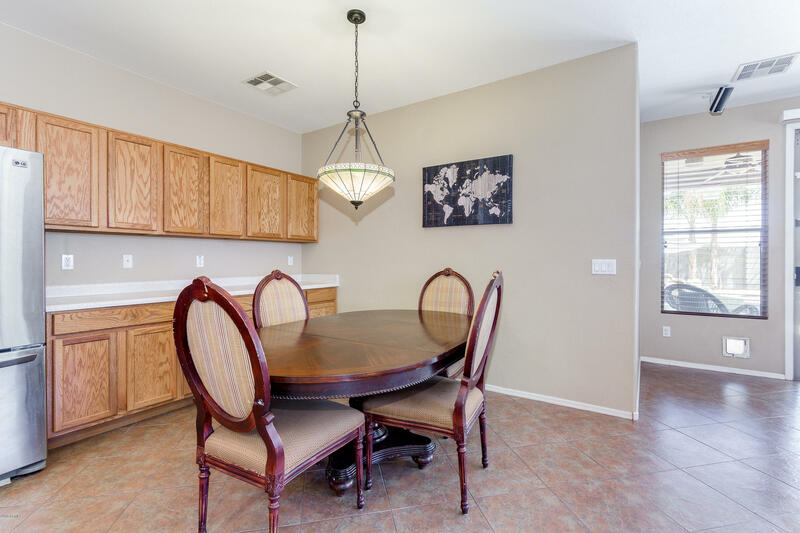 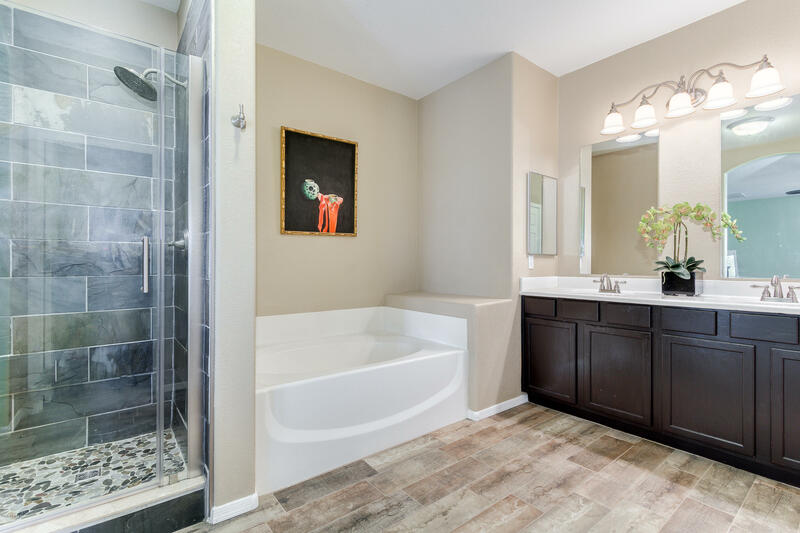 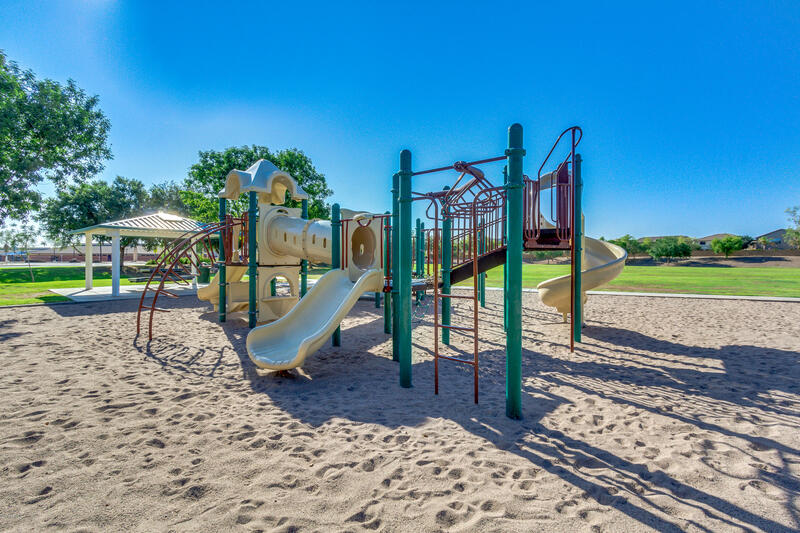 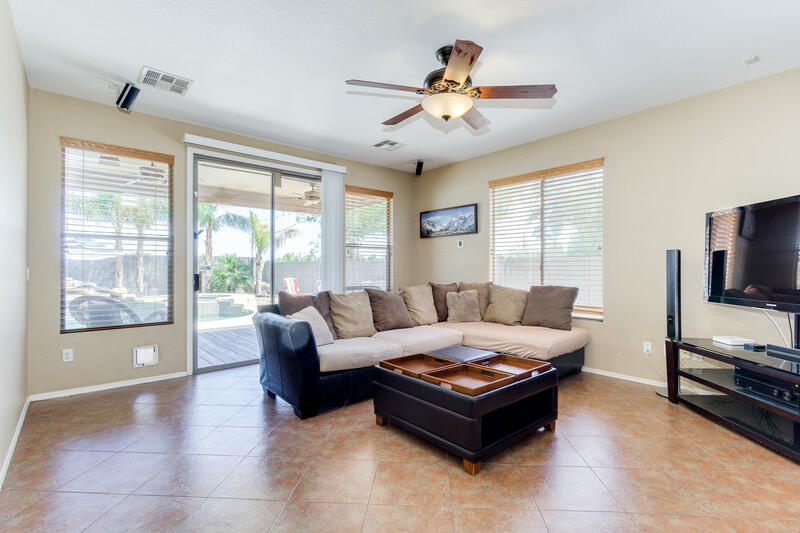 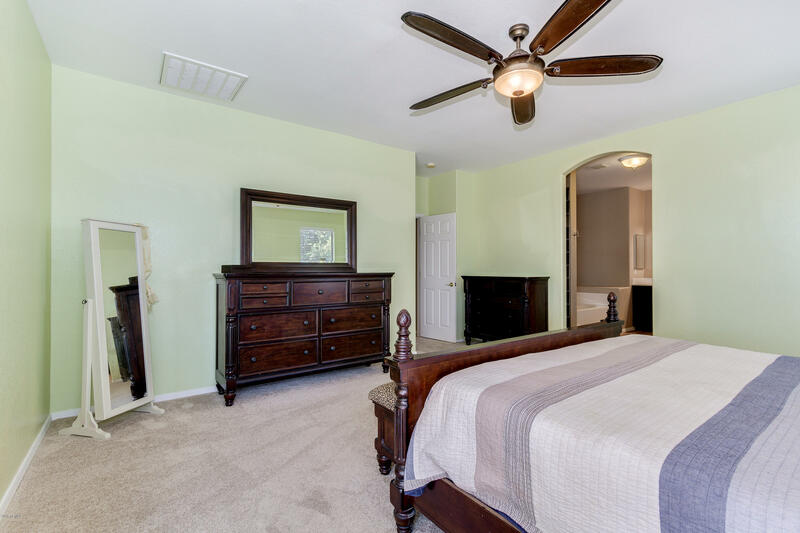 Additional upgrades: Water softener, RV gate, RO system, Wood-like tile flooring, Upper/lower cabinets in laundry, epoxy garage flooring, custom paint, tiled shower w' spa-like flooring and so much more!